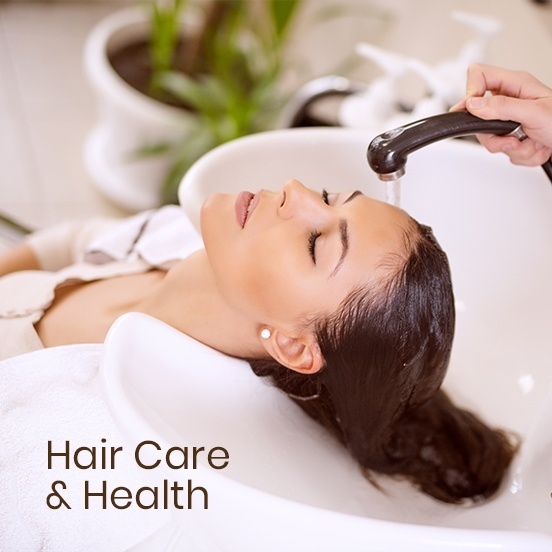 At Salon Capricci, we are always at the forefront of the newest hair treatments and top-shelf products to keep your hair looking healthier, stronger and more beautiful. 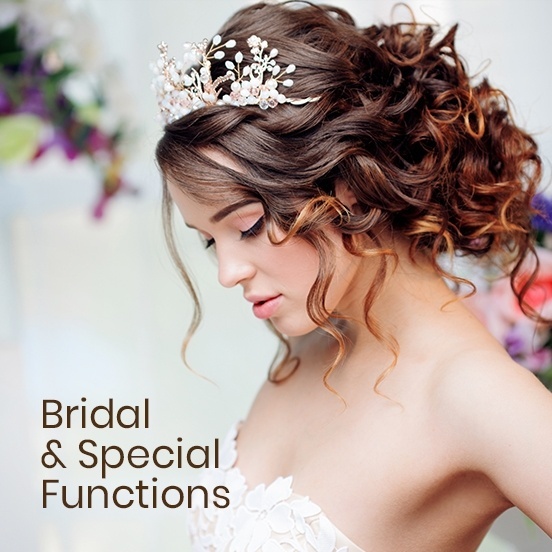 Our team is dedicated to providing service and quality with a personal touch. 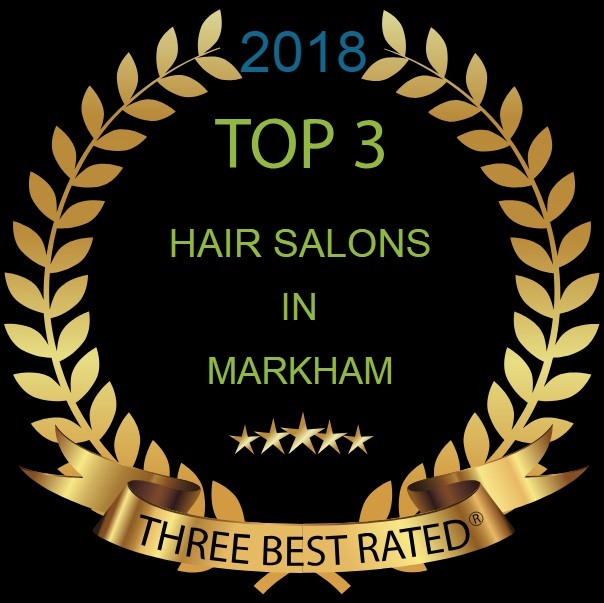 We are a cut above from the rest, proof is in our Reader’s Choice Awards for Best Salon in Markham and Best Hairstylist in 2009, 2010, 2012, 2013 and 2015. Our staff is uncompromising, expertly trained and committed to the quality and experience of your visit. 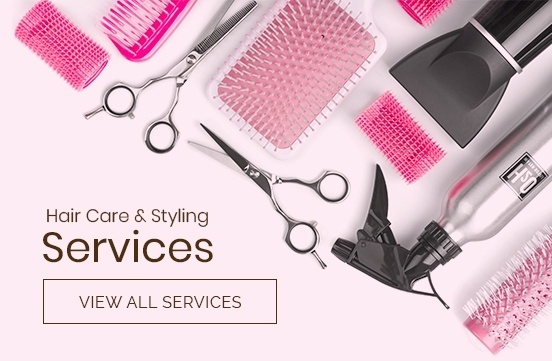 We offer a range of services from cut and colour to permanent straightening and extensions. 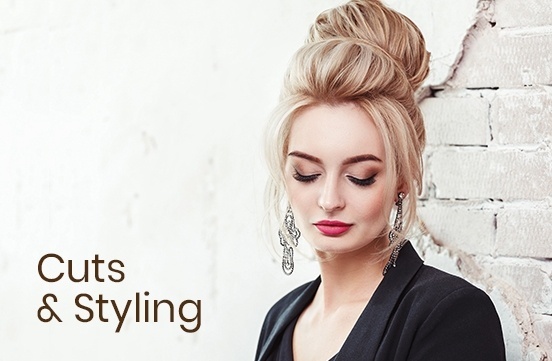 For over 10 years, Salon Capricci has been committed to custom paper writing providing the highest level of customer service and doing so in a relaxing and serene environment.